Every scientific discovery, however well hailed, has a flip side to it. But we all have an option of choosing to use them wisely and judiciously. World League 2013 won by the Russians comfartably saw the introduction of new challenge system. Volleyball under Dr.Ary Graca is expanding in to new horizons. 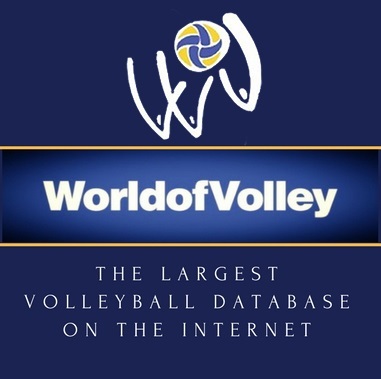 Each team has the option of reviewing the referee’s decision twice per set. In all sports where, the use of technology has enabled decisions to be reversed, the spectators are having the cake and eating it too. 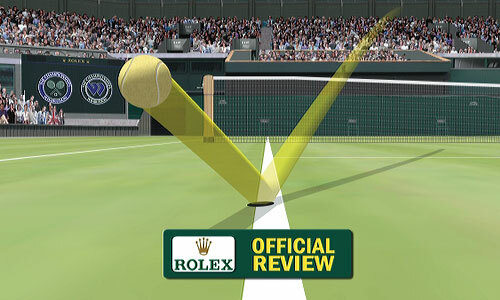 Whether it is Tennis at Wimbledon where giant screens replay the reviewed point in slow-motion which adds to the excitement, spectators roar in applause for the under dog. Same would probably be the case in Volleyball too. In the Wimbledon-2013 finals at 30-40 with Novak Djokovic leading 3-4, Andy Murray hit it long and since Novak Djokovic had no more challenges left, let go it unchallenged and lost the game, the second set and the match. Who knows, probably had the chair umpire over ruled the decision of the line umpire, Novak would have won the game to make it 5-3 and would have served out the set. With set score reading 1-1 it would have any body’s game. Right? In the inaugural Indian Volley League-2011 the match between Chennai Spikers & Kerala Killers was a cracker of a contest In the fifth set with Kerala Killers leading 2-0, Opposite Sudarsahn Varma smashed the ball hard and ball missed the side line by a small margin after making contact with the hands of the opponent blockers. All hell broke loose with the Kerala Killers claiming it was a touch out and the Chennai Spikers claiming the block was good. The second referee in front of whom this happened ruled it in favour of Chennai Spikers and that win enabled them win the inaugural Indian Volley League-2011. I being one of the commentators, had the opportunity of reviewing the action in slow motion on televsion, but Kerala Killers lost the the point and the match. Mistakes committed by the referee, whether they are bonafide are malafide in nature is the million dollar question. After all, to err is human, to forgive is divine. However thin we may cut a slice, it has the other side. Technology advancement to certain extent and it’s usage in sport, whether is a boon are a bane is for us to decide and adopt it for the benefit of one and all. For the information of one and all it is with a sense of deja vu inform that the much awaited second edition of the Indian Volley League-2013 under the new dispensation of the Volleyball Federation of India headed by Mr.Avadesh Kumar Choudhary and Mr.Ramavtar Singh Jhakar former National Volleyball player under the Chairmanship of Mr.S Vasudevan is scheduled for the month of October-2013. The views expressed are my own and with out prejudice to none. Contributed by G V Madhav, former National Volleyball Player, Commentator/Author from India.